Thomas Arrington, 37 | Cover Story | Style Weekly - Richmond, VA local news, arts, and events. A Richmond native, Thomas Arrington had no idea what was in store when he returned in 2009. His hometown's dining scene was starting to warm up, and he came back with a degree from the French Culinary Institute, now the International Culinary Center, and six years in New York kitchens under his belt. 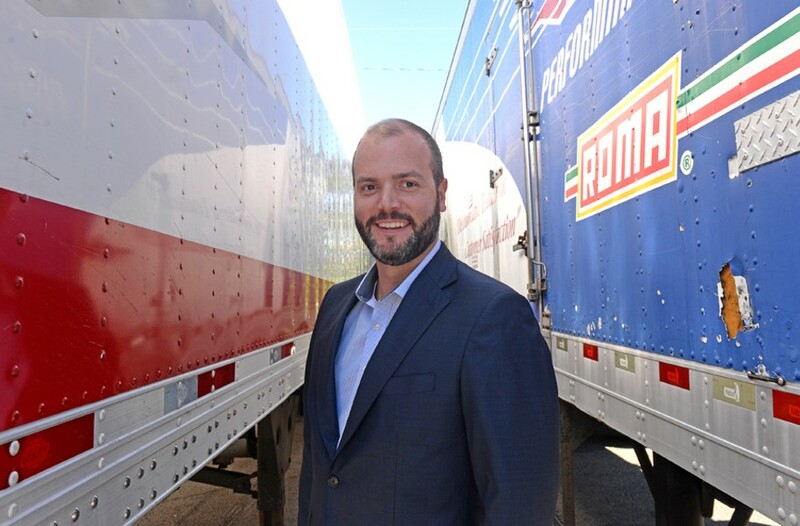 Working for a food distribution company may not have been what he had in mind, but since joining the team at Performance Food Group, Arrington says he's still able to contribute to Richmond's restaurants, but in a way that's more behind the scenes. His crowning glory? The Folk Feast, an intimate, chef-centric event the week before the beloved Folk Festival that showcases some of the best food this city has to offer. Tickets sold out in 12 hours this year, and attendees got to sample dishes made by more than 20 local chefs. The idea came to him after attending large, corporate-sponsored food festivals in other cities, and he had a feeling something in a similar vein, with a hyper-local focus, would thrive here. "Richmond is more of an inclusive community, and there's an interest in supporting local businesses," Arrington says. Not only does the Folk Feast boost local chefs by introducing and directing more people to their restaurants, but $80 from every $100 ticket goes straight to the Folk Festival, keeping it free for everyone. When Arrington isn't working, he loves exploring the Fan with his wife, 2-year-old son and two French bulldogs.